While The Walking Dead has had its fair share of romances over the past nine seasons, it really hasn’t been the main focus like it tends to be on other series. Aside from Glenn and Maggie and Rick and Michonne, romance has been used very subtly, but that hasn’t stopped fans from shipping couples anyway. For years, fans have been waiting for Carol and Daryl to finally get together, but it looks like season nine holds a different romantic plan for Carol, whose abusive husband Ed died way back in season one. 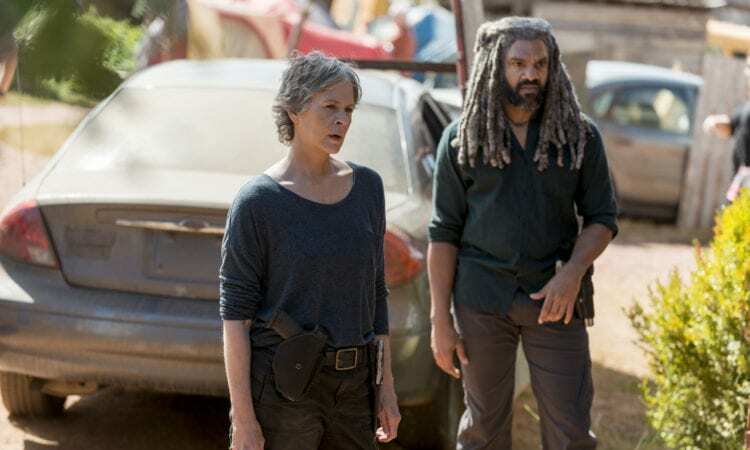 During The Walking Dead’s season nine preview special this past weekend, showrunner Angela Kang revealed that Carol will enjoy a “growing relationship” with King Ezekiel in the upcoming season. The two of them struck up quite a bond over the past few years and it definitely seemed that a more serious relationship would be on the horizon. “I’m personally having a lovely time. Working with Melissa is always amazing. I always say she is the best acting coach I’ve ever had! It just so happens, I don’t have to pay her. 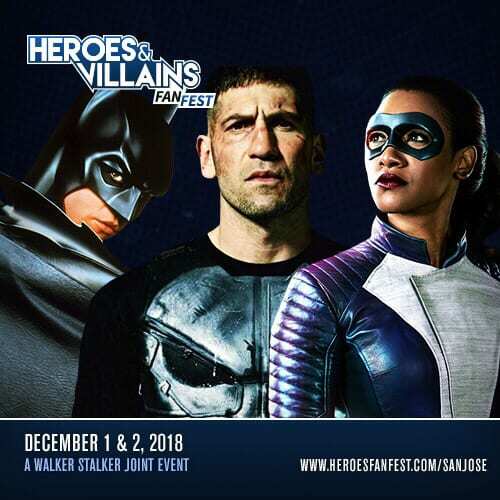 Whatever I’m feeling about a scene, she can say something or point something out, and my world changes,” Khary Payton added. Although, Kang did reassure long-time Walking Dead fans that Caryl shippers will still be satisfied with where the two are in season 9. While Carol and Daryl certainly had their fair share of flirty moments in the early seasons, their relationship has blossomed into one of the show’s strongest friendships, so it definitely seems like the best move to have that continue rather than trying to push a romantic relationship onto them. 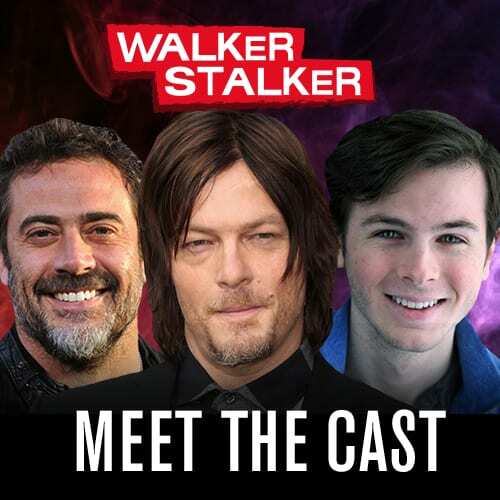 In fact, the special also aired an exclusive clip that hasn’t made its way online yet, that featured Daryl and Carol talking about her relationship with Zeke. While smoking a cigarette in the middle of the night, Carol steps outside and comments that habit will kill him. The two then start talking about not being able to sleep. Carol. “He’s alright. He’s a bit corny, but… I’m glad I have pookie’s approval…after what I went through with Ed, corny is really, really nice. So, that’s just a taste of the kind of relationship fans can expect between both Carol and Daryl as well as Carol and Ezekiel. The 18-month time jump also allows Kang and her writing team to delve deeper into some of the show’s other relationships as well. We want to show what happens to people over time, the ways in which they change and grow. 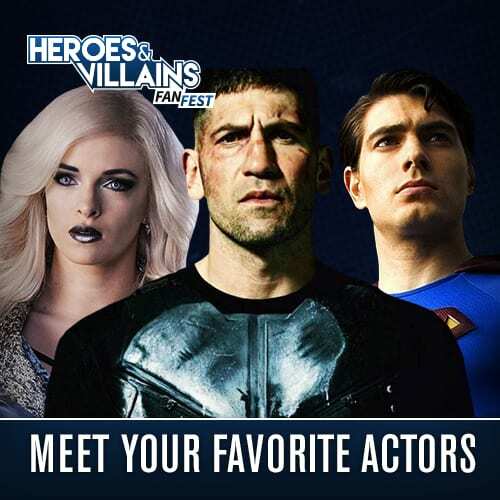 We want to look at these, like, very long-standing relationships between the characters who are now all so, so different from when we first met them,” Kang recently told The Wrap. Season 9 should bring an interesting chapter to Rick and Michonne’s relationship as well as Andrew Lincoln will be departing the series midway through. “We’ll see that Rick and Michonne, it’s one of the strongest relationships that we have on the show, They’re raising Judith. They’re so in sync with each other and they support each other’s goals. They’re not doing exactly the same things, Michonne has her own journey she’s going through this season. This being Andy’s last season on the show, we’re going to explore what that does to Michonne,” Kang said during the preview special. An exclusive photo of the pair with Judith was released as well and it makes our hearts nearly want to burst. What are your thoughts on The Walking Dead relationships for season 9? Find out on October 7th when The Walking Dead returns on AMC.